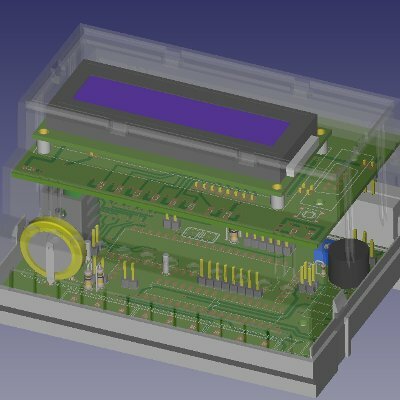 To complement our electronics design services, we are able to provide 3D renderings for a variety of purposes, including our PCB 3D CAD tools. 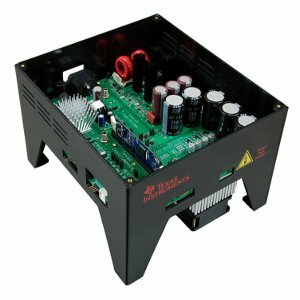 This allows us to export our PCB designs to a variety of graphical and mechanical formats to ensure any PCB design meets our customers mechanical requirements, such as fitting into an enclosure or more complex assemblies. To go one step further, using our in-house 3D printer we are able to quickly turn enclosure and mechanical ideas into reality to ensure any developed PCBs fit snugly into their enclosures. We can print in a variety of colours and materials to suit the application and are able to finish any prints to make them suitable for product demonstrators and space samples. Motors & Intelligent Control – including variable frequency drives, linear actuators, high voltage brushless motor and advanced motion control with industrial communications technology. Sensing, Detection and Machine Vision – with a wide variety of measurement technology integrated with custom electronics. Custom Robotics – for both fixed and mobile use. Servo System Design and Servo Mechanics – for a variety of closed loop control and actuator systems. High Power / High Voltage Control and Actuation – for intelligent motor and actuator designs. Concepts – with rendered drawings and sketches, including mockups. 3D & 2D CAD – Design & Modelling. 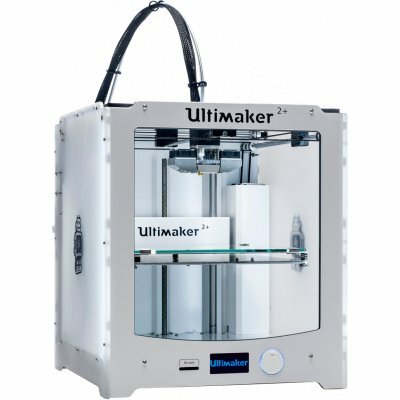 3D Printing – for Prototypes with finishing. Assembly Drawings – for manufacture. Injection Moulding Prototypes & Development – for a variety of product designs, including soft plastics. Managed manufacturing – of mechanical and electro-mechanical assemblies. We are able to undertake development in a variety of CAD and design packages including Solidworks, Blender, Autodesk AutoCAD, Inventor, 3DS Max and FreeCAD.